Check out what I've got planned for February! 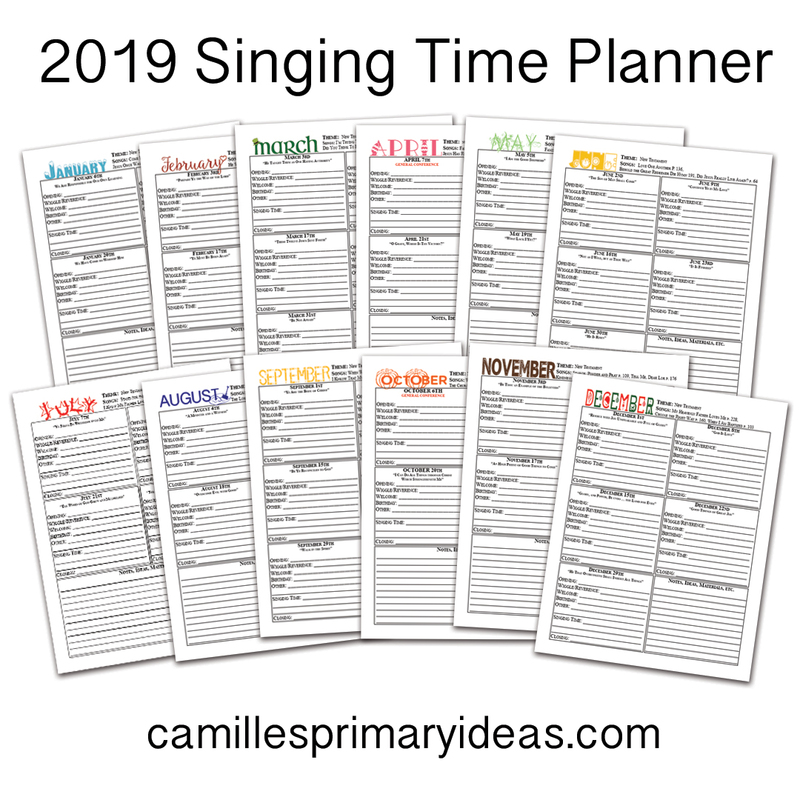 See how I use my singing time schedule HERE! Then download an editable and printable version of the below information HERE or use my February 2019 Singing Time Planner found HERE. 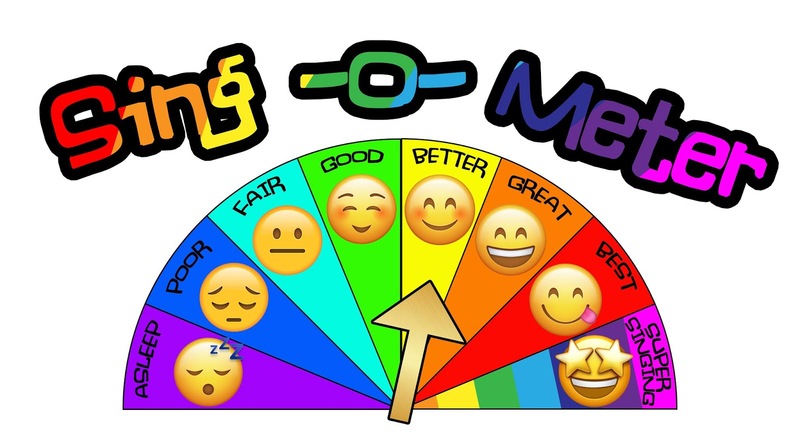 Beginning this year, the last 5 minutes of our transition time will incorporate singing. It won't take 10 minutes for all the kids to get to primary and if it does take a child 10 minutes, they can miss it if need be. If your primary won't be doing this, simply omit the welcome song and opening song. Welcome Song - to be rotated monthly. Check out my list of welcome songs HERE. Each child will be greeted as they enter primary and birthday children will receive their Golden Birthday Ticket (see details HERE). Opening Song - we'll be singing The Books in the New Testament all year using my interactive post HERE. If I find that we KNOW it by the middle of the year and need something new, we may go back to doing Article of Faith songs like I've been doing HERE. If we are limited on time due other factors, the transition songs will simply be omitted and we'll begin with an opening prayer and scripture/Article of Faith, talk and then move right into singing time. Scripture Song - these will consist of the suggested songs for each month (found HERE) that we WON'T be learning for the primary program. I'll rotate them every other week during the month. A quick discussion could even be brought up by simply asking the kids how the song relates to what they've been learning with Come, Follow Me. Wiggle Song(s) - See my Wiggle Worm Jar HERE. These will be used as needed. Lesson Song(s) - these will consist of one of the suggested song for each month that we've chosen for the program, review the ones we've learned for the entire year or something relating to the season or holiday. I've chosen to teach Baptism for this month (more details below). It it helps, I've got a lesson plan for I Will Follow God's Plan HERE. And a lesson plan for He Sent His Son HERE. You can also check out HERE what I've chosen to teach for the year. Lesson Song Details: I loved the "Love Your Neighbor" activity found in the Friend HERE. I'll be tweaking it slightly to bring it into singing time! More details coming soon! If you want to check out all of my Valentine's Day activities, scroll through my posts HERE. 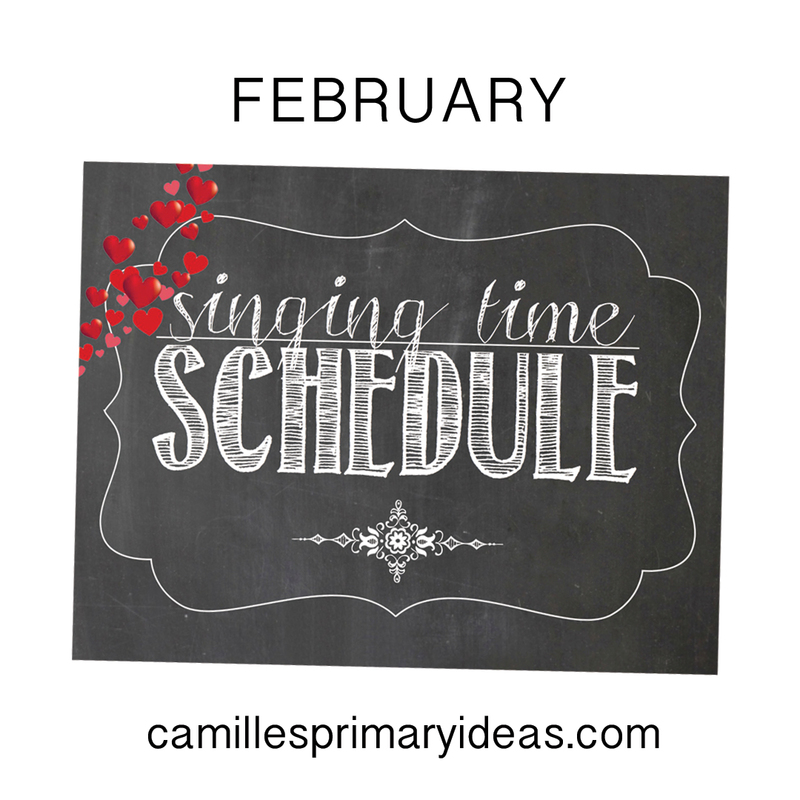 Lesson Song Details: Review activity to review January and February songs - not sure what yet. 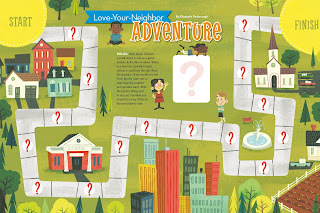 Check out my list of review activities HERE. Carmella, How do you sing "here we are together "for the welcome song. DO you pick 4 kids/ teacher each week to sing to? I just randomly point to 4 kids who are sitting in primary ready to sing. It's pretty informal. if I have time, I try to point to all the kids then move on to the next song. Thank you so much for your blog! I was just called at the beginning of the year and, although I still feel underqualified and overwhelmed, I have found so much help and guidance through your blog. Thank you for all of your effort in sharing what you know and do. When you do the scripture song, is that a song that they already know or is that a song that you are teaching them? I'm still trying to figure out how much their brains can handle a week. I'd hate to keep them back from learning more, but I also don't want to overload them. So I'm trying to find a happy medium. 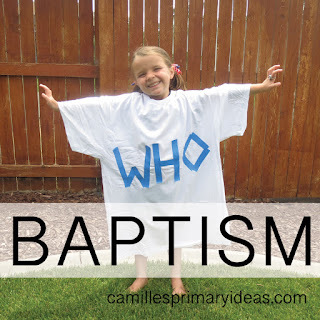 In January our junior primary learned two songs (Come Follow Me - 1st verse and Jesus Once Was A Little Child) while the senior primary learned three songs (CFM, JOWALT, and The Books of the New Testament). I'm not sure how many I should be teaching them a month and if they can handle learning parts of two new songs a week. Any help or advice would be much appreciated. Thanks for your questions...hopefully I can answer them. The Scripture song is the first thing I do during singing time and it's one of the songs of the 3 choice songs for the month that we won't be singing in our program. It's just a way to get the kids to hear/sing those songs. We just sing the song through once with the words posted. Since there are 2 suggested songs each month that we don't memorize, I just rotate them each week so each song will be sung twice during the month. Sounds like you've got a great handle on what to teach! It just depends on your style and how much you want to plan each week. Sometimes I only teach one song a week. Sometimes I sing 10, just depending on the activity. I really wouldn't worry about what the kids are "memorizing." As long as you are exposing them to music and they appear to be engaged, you are doing it right :).